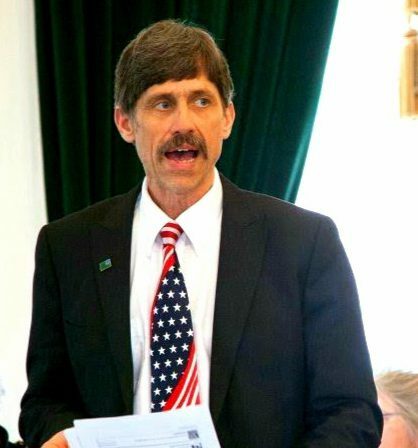 On August 14th we will be writing in John Rogers for governor In Vermont’s Democratic primary. Folks are setting partisanship aside to get behind this honest, experienced Small business owner. Ask anyone in the northeast Kingdom if they know John Rodgers, and you will get a smile and a nod. Folks know John is for real and that he supports the constitutional rights of The citizens here in Vermont.